For a two-hour period on January 20, folks in North America can purchase a OnePlus One, no invite required. To help bring in the new year, OnePlus is offering everyone who may want one, the chance to purchase a One without jumping through hoops from 7 to 9pm EST on their website. Available will be the White (16GB) model and Sandstone Black (64GB) model, as well as OnePlus’ full range of accessories. 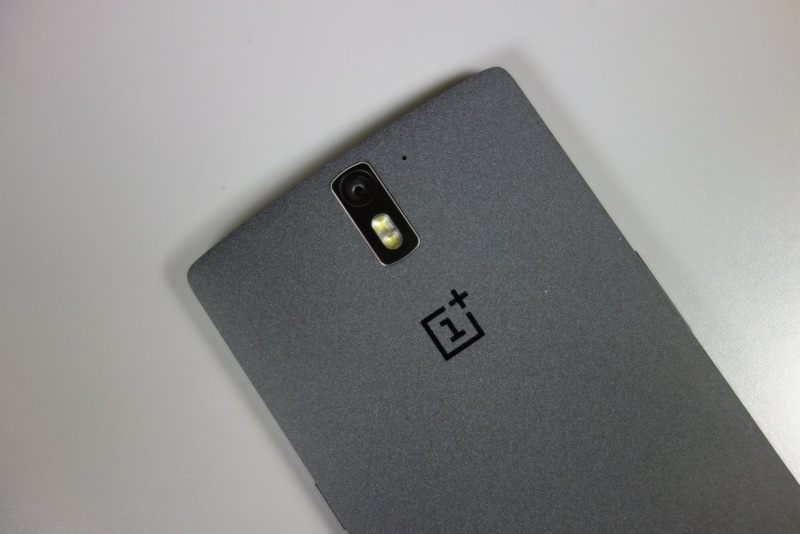 Now, you may ask yourself if the OnePlus One is still a good buy. To us, it most certainly would be. In terms of 2014 competition, we listed the One quite high on our Top 5 Phones of 2014 list, given its good display, awesome camera, and amazing battery life. However, on the other hand, it is a new year after all, and many phones are on their way from top OEMs. If you feel like not supporting any of those devices, such as the Galaxy S6 or HTC (M9), then the OnePlus One is still a viable option.